It couldn't be that simple....could it? I'm happy with what I have though, it's different and not a complete rip-off of a Skyline - each to their own. Unfortunately on Saturday I left my tailgate open with the reversing light on. Put the orig R32 inners back in. Now I'm a member of the quad ring club. Huge thanks to buckets for his stellar work in modifying my inner rings & to DkN for his excellent DIY. I did the exact same thing for my wiring - totally hidden & reversible. Thank you very much gentlemen . Happy to be of service Doug. And thanks for the plug! Someone has got to start a 'buckets appreciation' thread.. The mans a legend! You should be able to try it soon Martin, yours are nearly completed! Nah, can't be bothered, I'm happy with the look I have at present. Just enough different from both the Skyline and the stock Jetta. Buckets is definitely a legend. 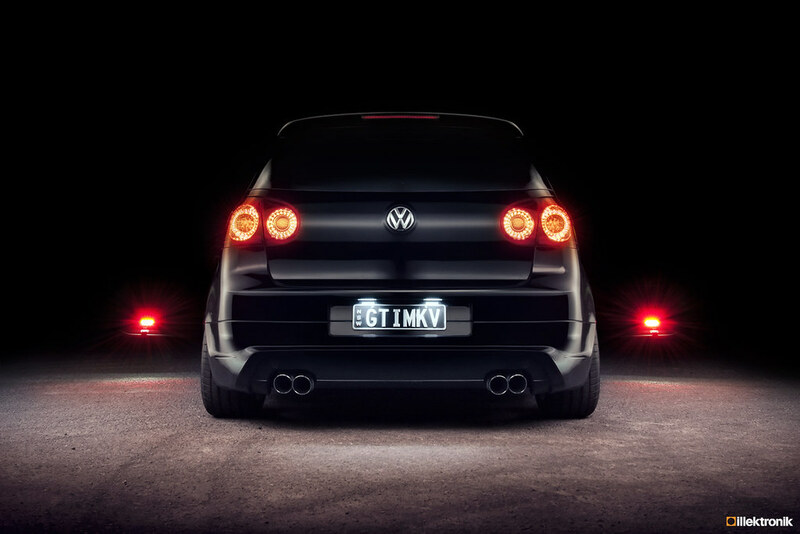 A legend being, "a romanticized or popularized myth of modern times"
Formerly known as MK5GTI. Now driving something else. ......me and the Easter Bunny! Looks awesome! Craig has done mine so can't wait to get them in! Last edited by GTI_SS; 03-20-2012 at 11:06 PM. That my friend is an AWESOME PIC! How did that other test pan out? Look any better? In person it DID look better. Not sure if they have been installed yet though. Maybe Gareth can shed some light on that for us... Are they in yet Gareth? And if so, we all want pics please! !